Nanco tires are built tough, to endure a variety of work and play environments. Nanco is a registered trademark of Tireco, Inc., a specialty tire distributor with over 40 years of experience in the specialty product industry. Namco OEM quality products have been used by North America’s largest and most respected equipment manufacturers, and continue to be demanded by today’s informed consumers. All Nanco are built for strength, endurance, and reliability. 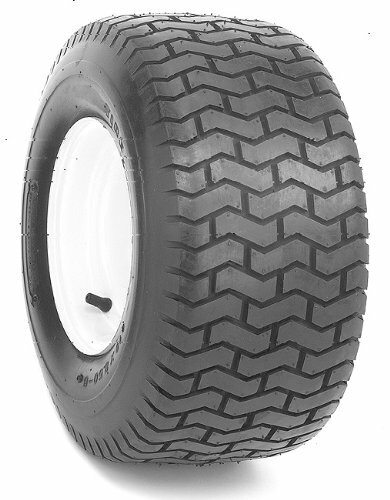 Nanco specialty tires are the choice of seasoned professionals and weekend warriors. If you have any questions about this product by Nanco, contact us by completing and submitting the form below. If you are looking for a specif part number, please include it with your message.